‘Miracle’ is not a word that should be thrown around lightly - after all, the implications are extraordinary to say the least. So when we say that the Earthly Body Miracle Oil is aptly named, you know we’re not messing around. 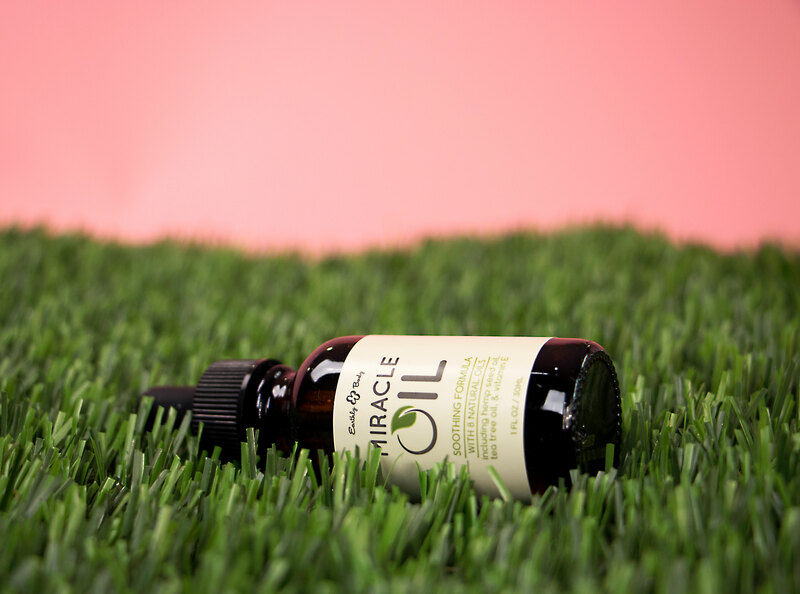 There are few products on the market capable of remedying such a vast array of skin ailments, but this one has certainly earned its stripes - here are our favorite 17 game-changing skincare uses for Miracle Oil (tip of the iceberg). There’s nothing quite as magnificent and grand as a thick set of curls. There’s also nothing more frustrating than a beautiful set of curls stricken with the awful plague of dry frizziness. Even those with a mild case of waves can fall victim to this terrible fate, especially for those living in desert climates. The trick to dealing with this near universal woe is to find a product that will provide the much needed moisture without weighing down locks or adding too much grease. 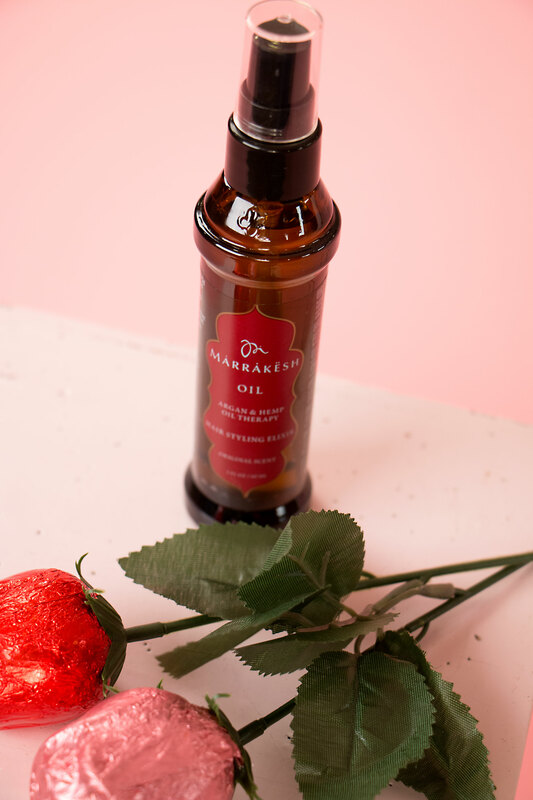 In our humble opinion, there’s a unicorn product for just that - here’s why Marrakesh Oil is the best product for curing frizzy curly hair. 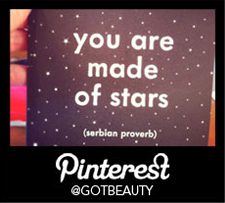 We're just gonna come right out and say it: despite popular belief, not all Brazilian waxes are created equal. Anyone who's been on the receiving end of a bad one will be able to tell you this - truly, there's nothing quite like a bad Brazilian. What a lot of people don't know is that there is common denominator for the worst of the worst, and it's not the esthetician - it's the wax. Being human comes with some pretty fabulous perks: cotton candy, Netflix, puppies - you know, the good stuff. Unfortunately, one of the not-so-great burdens (at least for us sensitive babies) is occasionally dealing with problematic skin. This oculd be anything from an allergic reaction to your best friend's dog, to a bad breakout from indulging in your favorite dessert. The worst part is when already unhappy skin becomes agitated, leaving you feeling helpless and confused about how to even go about treating it. 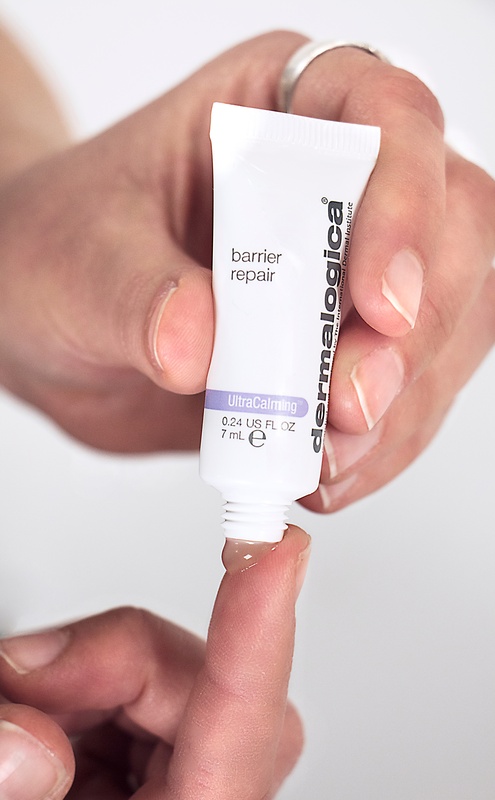 No matter your brand of skin agitation, here are our best overall tips on how to soothe irritated skin.